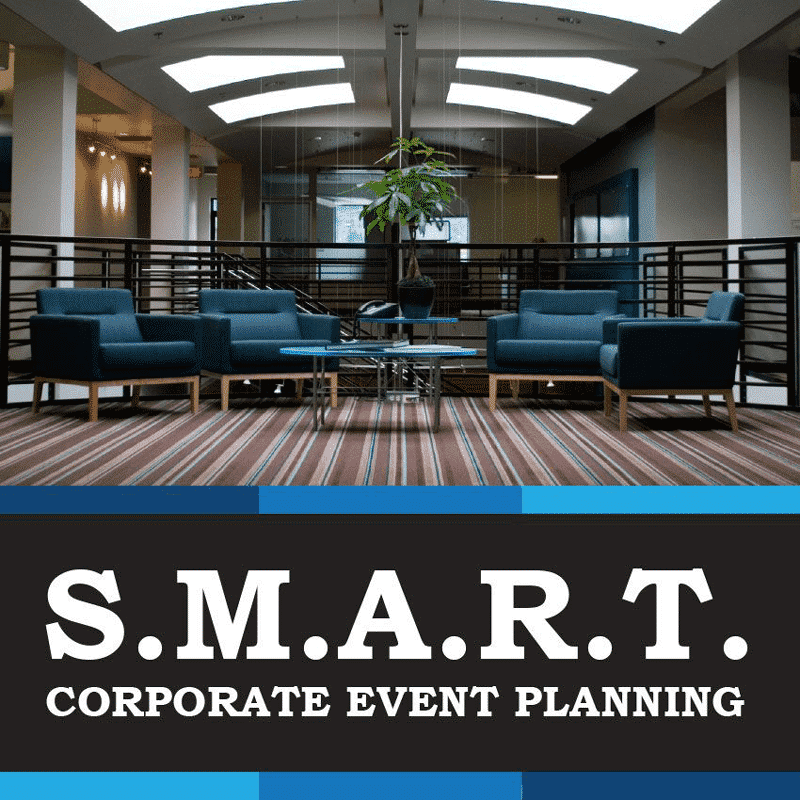 Become a Corporate Event Planner! Students have up to six months to complete the course and work at their own pace. A: Yes! 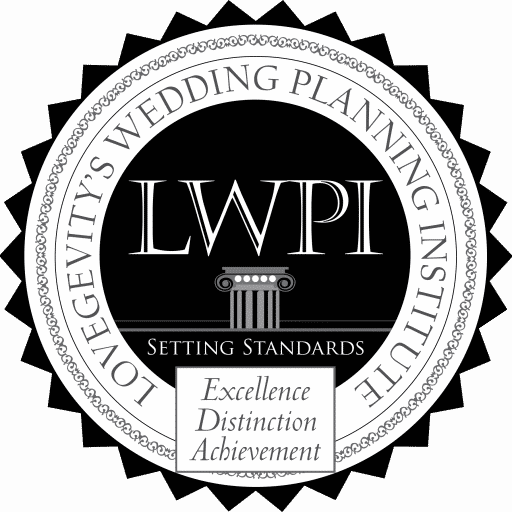 The Corporate Event Planning course is part of the Master Class Program. Successful completion of the program will earn credits toward your future Master Class Program. Pay In Full. Tuition is paid in full. 12 Month Payment Plan. Tuition is paid off in 12 months.